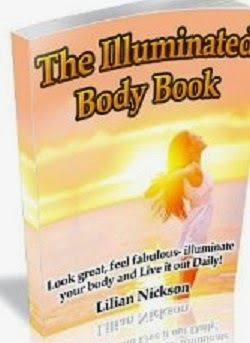 Illuminated body book shares the best formula for sticking to simple, easier and healthier daily routines. This positive, essential guide is grounded in the science of the body mind and spirit. 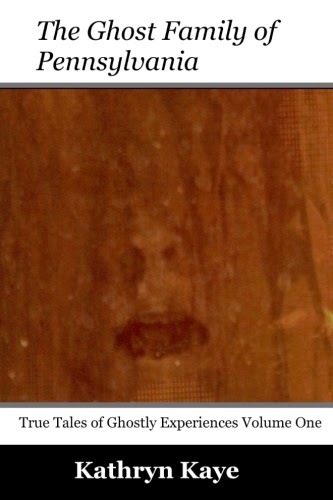 It is inspired by daily personal experience. Learning about body nourishing nutrition, and how they connect and illuminate from inside, from the soul and the mind is one of the life-changing lessons that have inspired the writing of this book. Day in day out we keep ourselves absorbed with those matters that matter the most to us. A lot of times, it might be just to survive and bring in some money. In doing so, we at times disregard or forget about the extra matters that are essential to balance our lives; the matters that supply real meaning to our world. Health and Nutrition are the two most important and interrelated aspects that define great body, spirit, and mind. When we talk about health and nutrition, we mostly think of our body; but the truth is, before our body is right, our mind and soul have to be so. There is a need to consider your spiritual health; the balance between your values, goals, and belief.